"Benjamen Abdul-Raheem is playing reasonably well. With the white pieces, he plays very well against strong opponents. He should try to convert unfavorable positions into draws where possible. 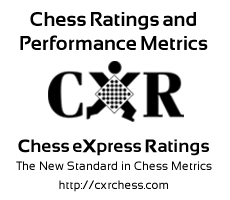 Benjamen has faced opponents with an average rating of 621.9. He has improved by 258 points since 2015-09-26. "